The Bisset Millwoods Home sale price per square foot has moved up to $271 in October. That is only $1 off the Edmonton average selling price per square foot. 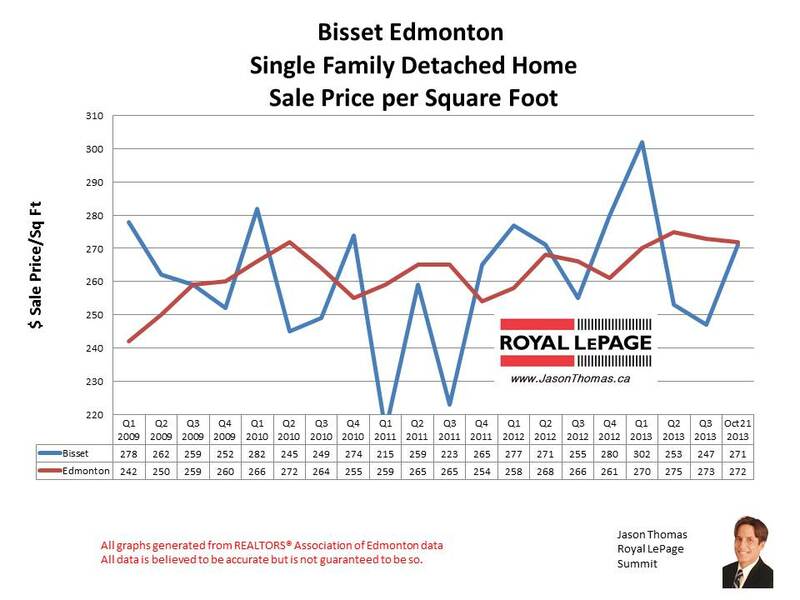 Bisset tends to bounce above and below the Edmonton average sold price per square foot. 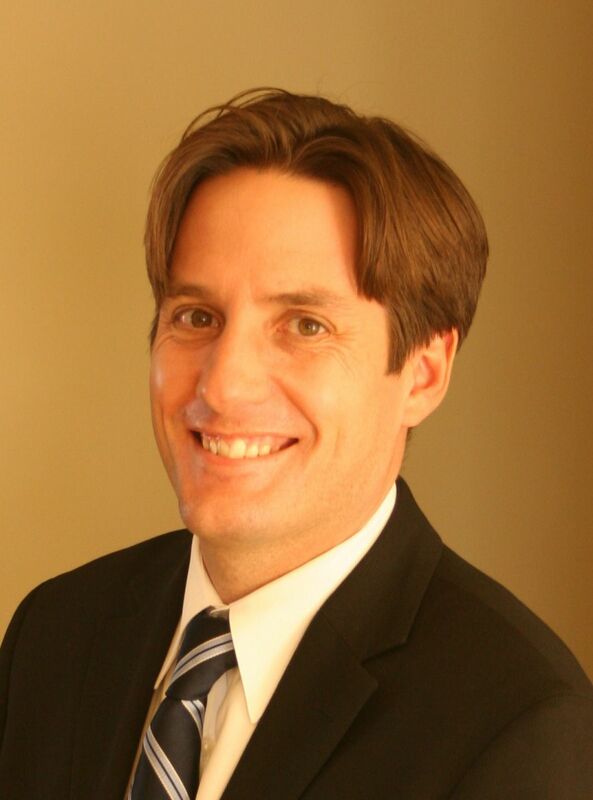 Bisset had a really strong start to 2013, where the area sold for more than $300 per square foot, that is the only time in the last 5 years that Bisset reached this level. The average sale price for a single family detached home in Bisset year to date is $320,676. The highest selling price for a house in Bisset in 2013 has been $395,000. The average time to sell a home in Bisset in the last 90 days has been 60 days. That is slower than the Edmonton average days on market of 44 days for the same time period.